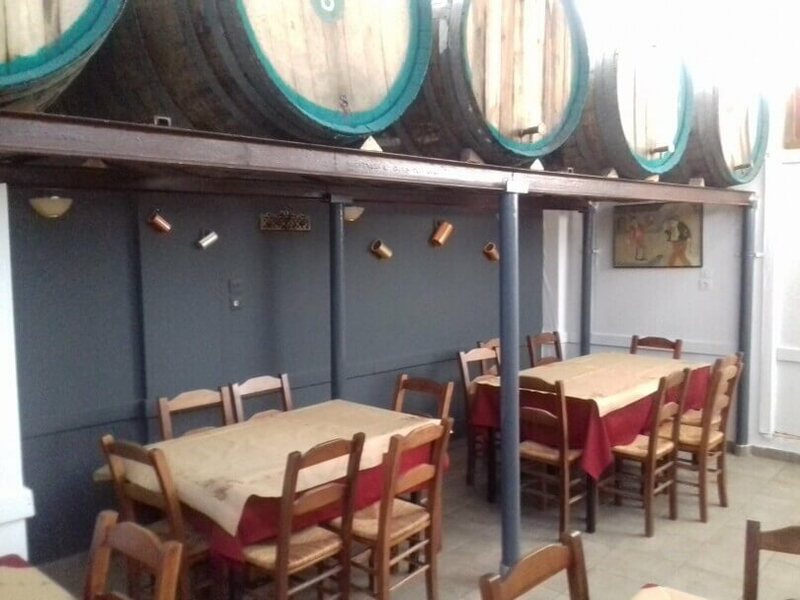 Ta Varelia taverna in Maroussi offers greek cuisine in a beautiful traditionally decorated space with family atmosphere. 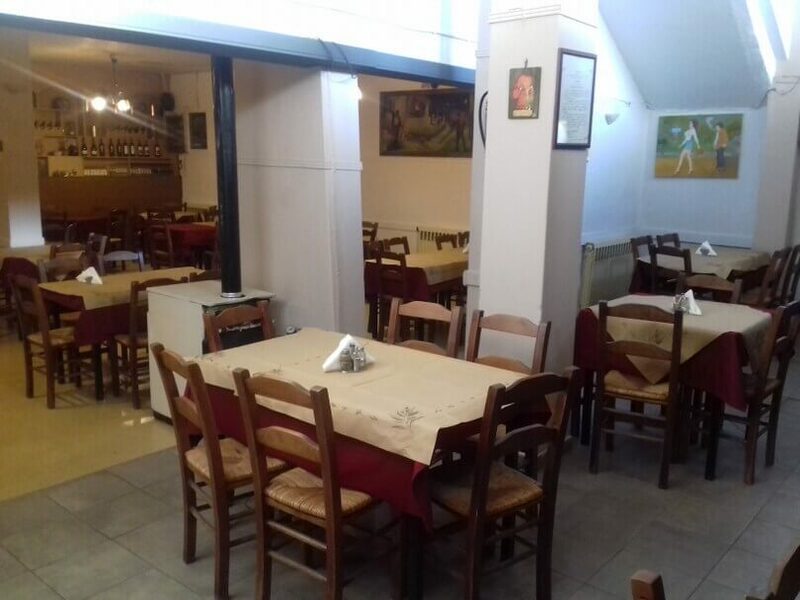 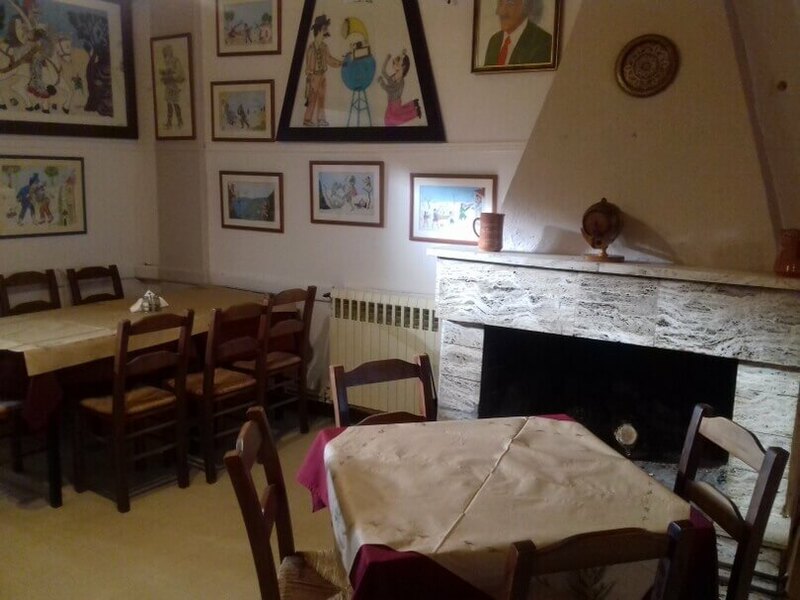 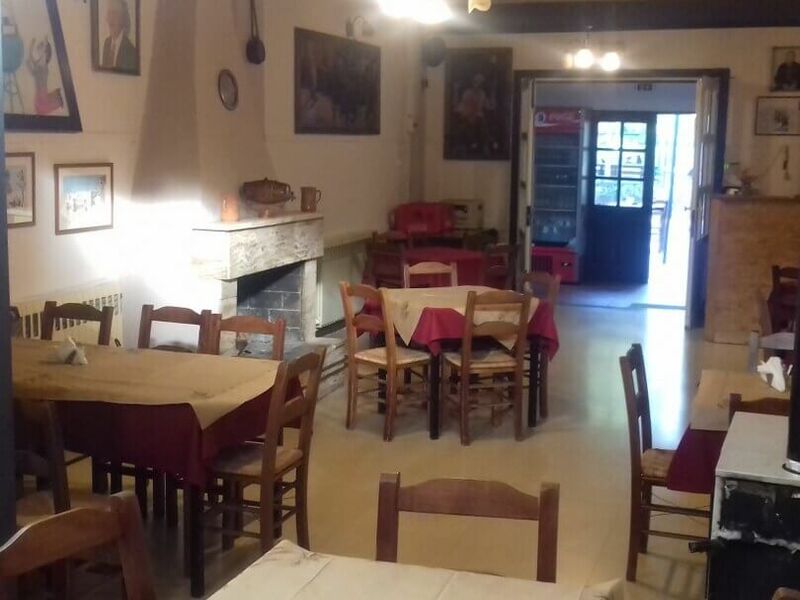 Varelia is a famous taverna in Maroussi with a beautiful garden and a spacious elegant interior hall where you will feel as if you were on a picturesque greek village. 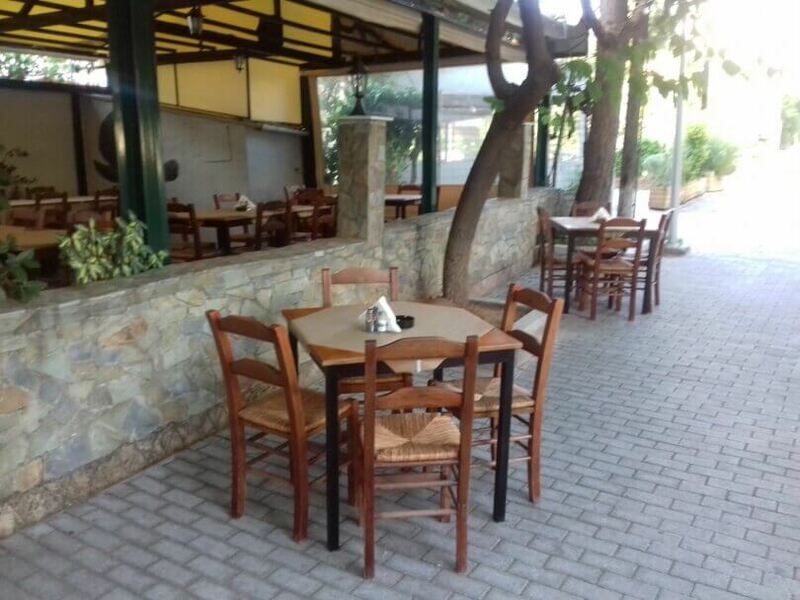 The menu of Varelia restaurant includes special greek delicacies, homemade recipes and daily specials. 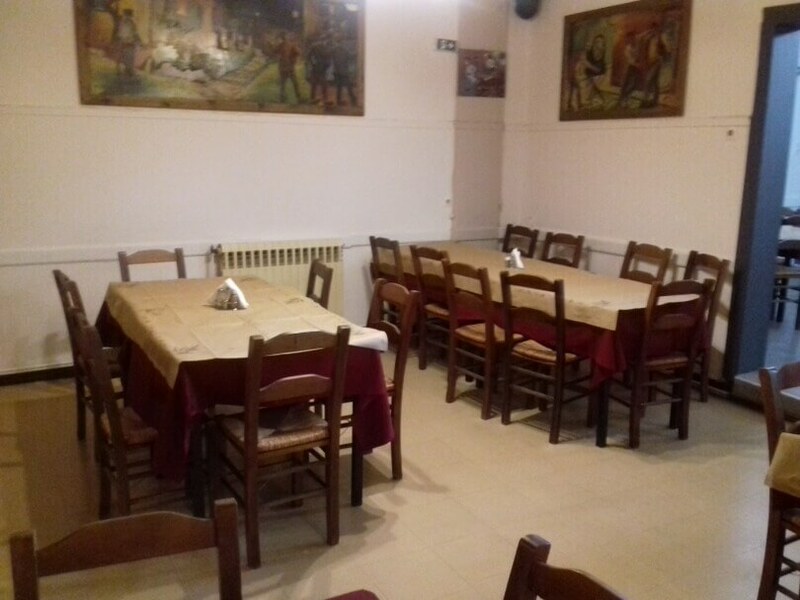 Try fava beans, traditional meatballs, special stuffed eggplant with cheese, milk - fed beef steak, smoked pork, kebab, juicy lamb chops and a wide variety of fresh fish. 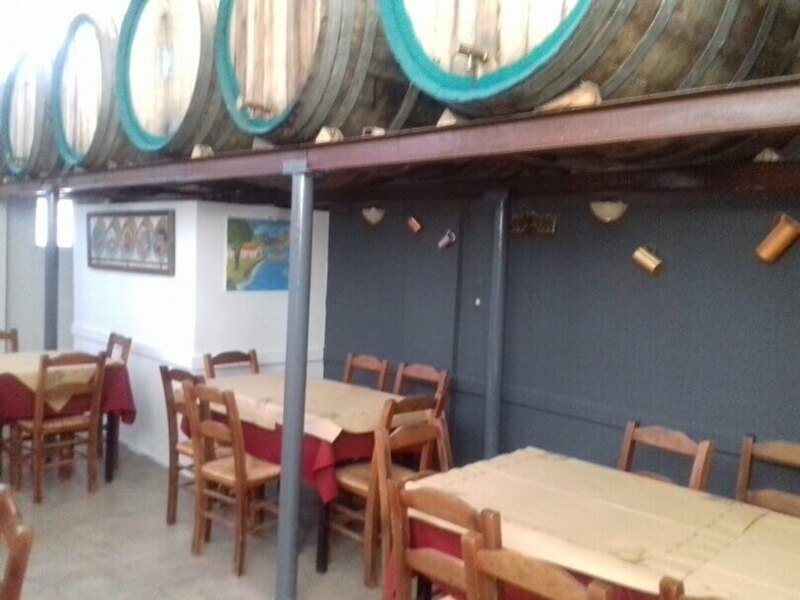 Accompany your meal with fine wines according to the genuine traditional greek experience. 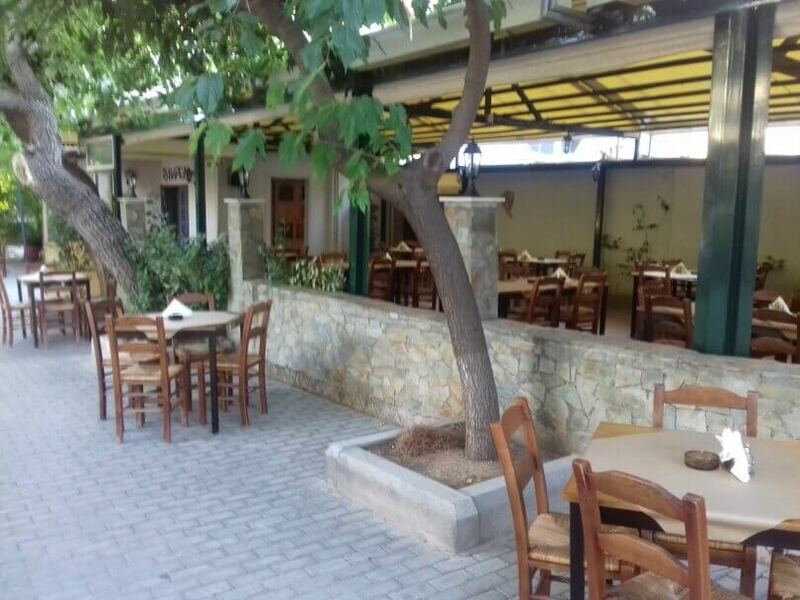 If you're looking for a great restaurant in Maroussi, choose Varelia restaurant. 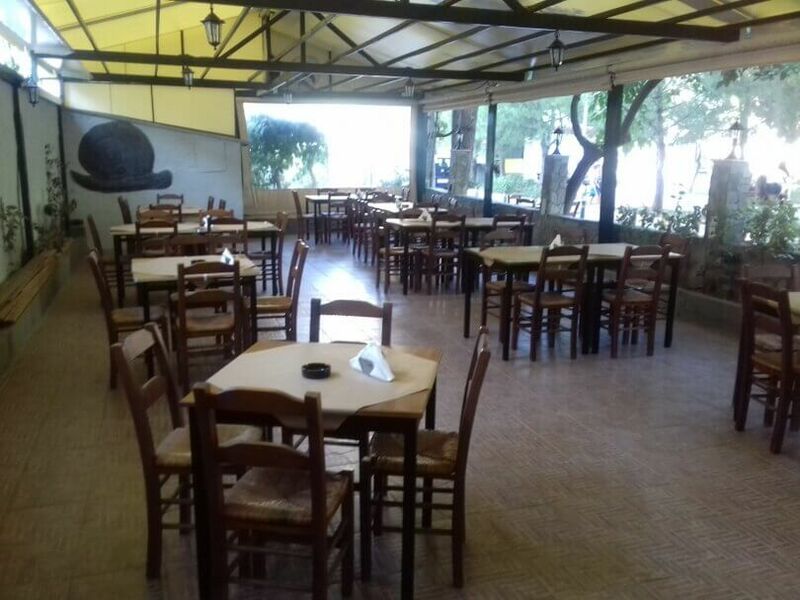 Book for free via e-table and enjoy discounts and special offers.